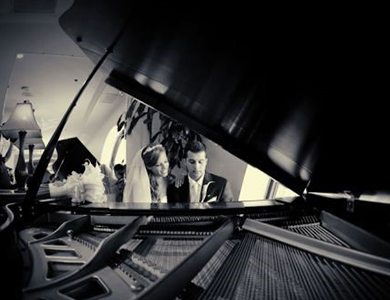 Pianists for Hire, Weddings, Parties. London, South East. 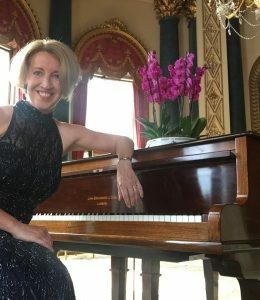 Piano Perfection was founded by pianist and bandleader Sandra Lambert who, together with her friendly team of professional pianists, specialise in providing beautiful piano music for weddings, family parties, charity fundraisers, award ceremonies, gala dinners, product launches and corporate events. Book a professional pianist for hire from us and you can expect immaculate presentation, reliability and professionalism at all times. 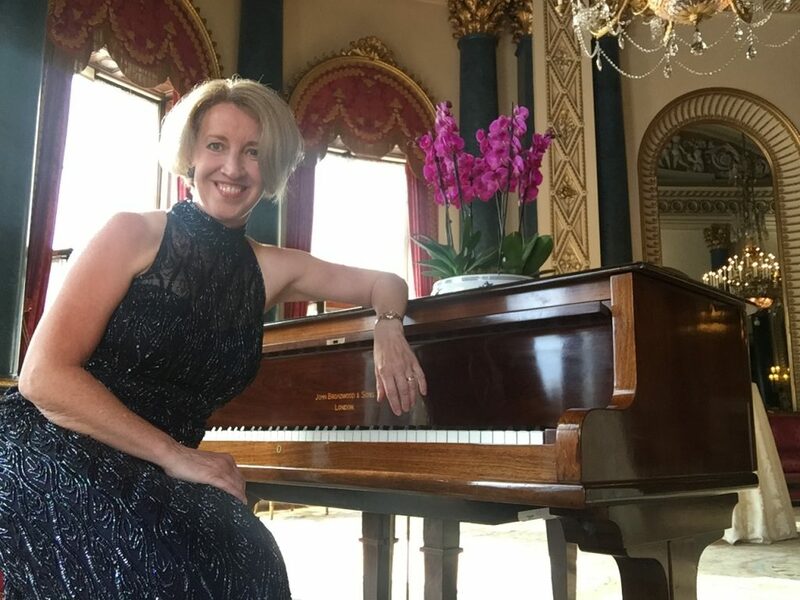 We perform an extensive and varied repertoire of piano music incorporating romantic ballads, show & film music, light jazz and popular classics through to the more contemporary pop songs of today. Expect to hear songs from Chet Baker to the Beatles, Disney Themes to George Gershwin, Adele to Van Morrison. And if an acoustic piano in excellent condition isn’t available for your event, we will supply a digital stage piano keyboard for you free of charge. We also have portable baby grand piano shells available (see below). 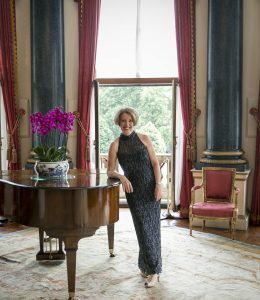 If you’re looking for a professional pianist to hire at very short notice, we can usually help. 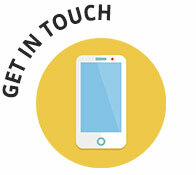 It’s always worth checking our availability. 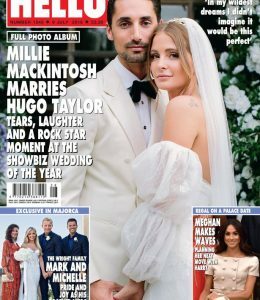 Sandra Lambert plays to an A-list clientele, including HRH The Duke of York at Buckingham Palace and the showbiz wedding of the year 2018, Made In Chelsea’s Millie Mackintosh and Hugo Taylor. 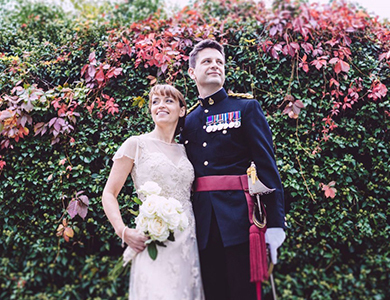 Find out what songs they chose for their Wedding Ceremony. We now offer a portable Baby Grand Piano Shell with any booking. Want the look of a real baby grand piano? 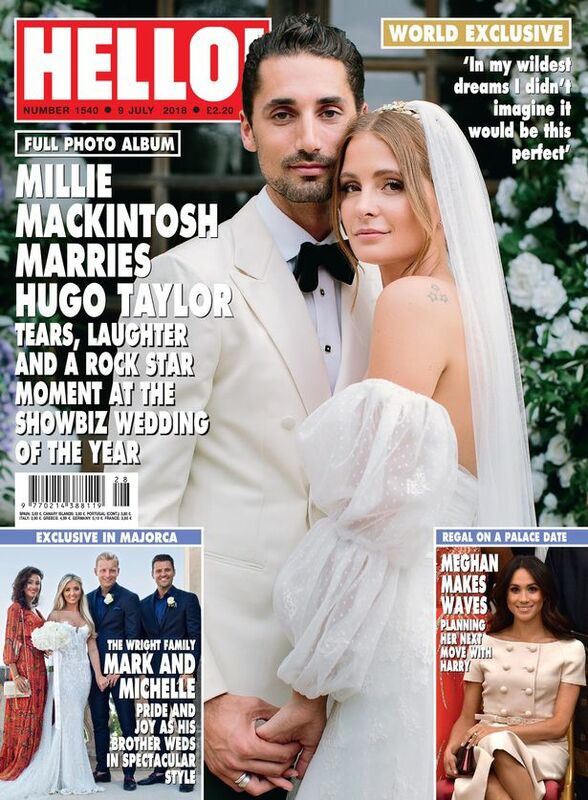 This is the perfect alternative and as hired for ‘Made In Chelsea’ Showbiz wedding of the year 2018! Our piano shells are also available for dry hire. 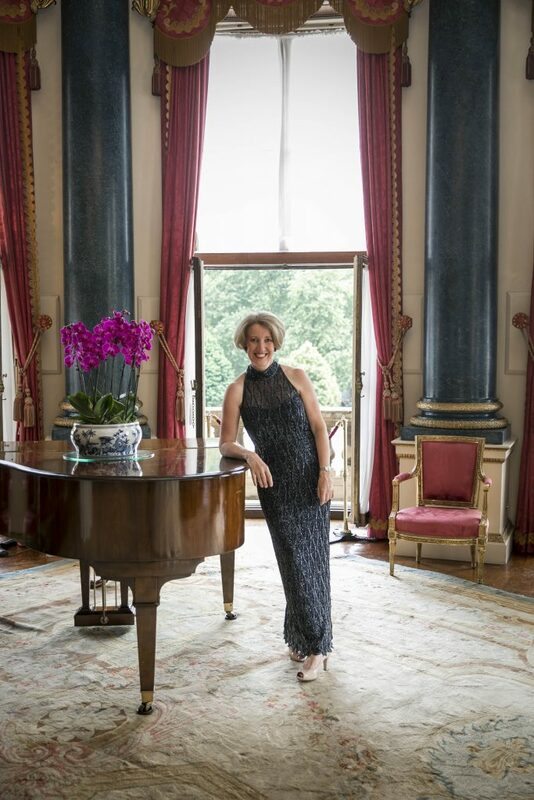 As well as supplying pianists for events and parties we also have other musicians available which can be booked as a stand-alone act or combined with a pianist. We can supply a jazz combo to create a sophisticated ambiance with perhaps a hint of dancing or a solo saxophonist to add a little sparkle to your reception drinks. We’re based in Farnham, Surrey but play mostly in and around London, Surrey and the South East including Hampshire, Berkshire, Kent, Hertfordshire, Buckinghamshire, West Sussex, Oxfordshire, Dorset. 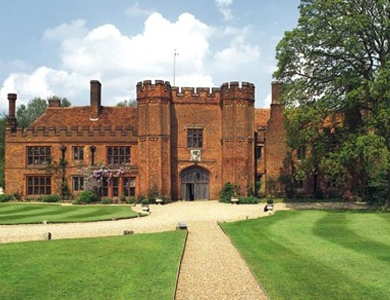 For events further afield and abroad, additional travel costs may be incurred. Fantastic reception and after dinner music for our awards ceremony at the Park Lane Hotel. So many guests commented on how lovely your playing was – thank you. February 2015. Many thanks for a wonderful evening. Everyone really enjoyed your performance and the sing a long at the end of Christmas Carols was wonderful! 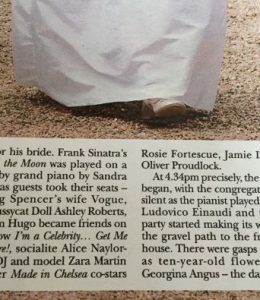 Massive thanks for playing our wedding at Leez Priory. We had an amazing day and the excellent piano music was a perfect accompaniment. 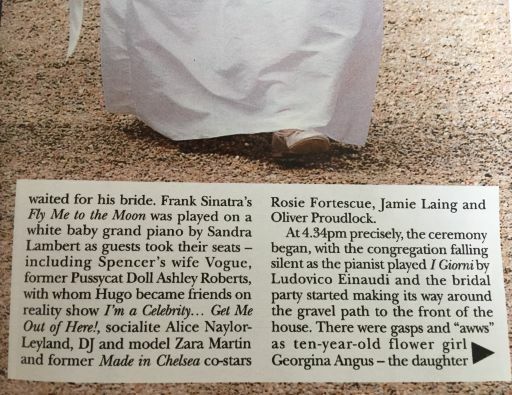 So many of our wedding guests commented on how wonderful your music was whilst we dined. We wouldn’t hesitate in recommending you to anyone.